Hello Friday, can you please come a little quicker? Yes, it’s one of the essential releases of the year. 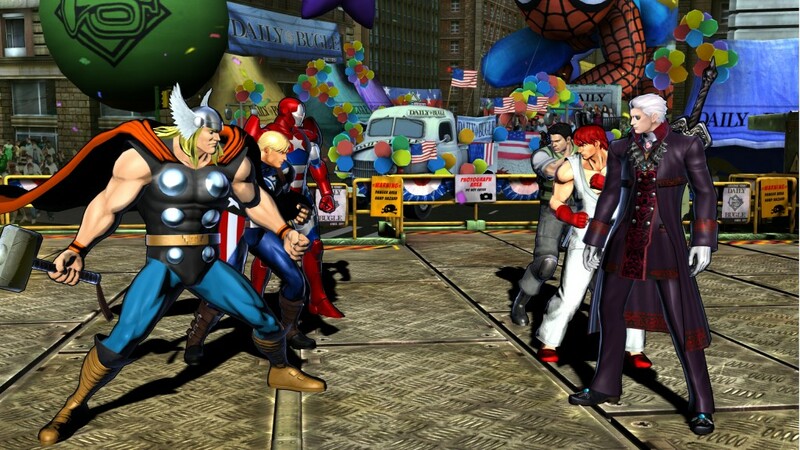 It is, of course, Marvel Vs Capcom 3. The greatest crossover in gaming continues with its third instalment, and the final roster launch trailer has just been released. Is anyone else literally counting the hours until it’s released? Yes, we thought so. 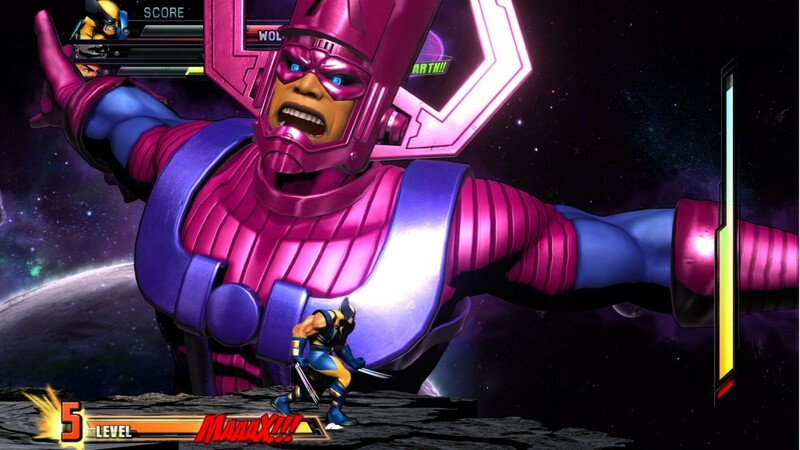 As if that wasn’t enough, they’ve announced that the final boss will be the planet-devouring, funny-hat-wearing, purple menace Galactus. And here’s a screenshot. Finally, they’re also releasing some DLC costumes too. Bloody, bone-crunching and disgusting. But enough about my morning. Mortal Kombat (2011) has resurrected Noob Saibot as a playable character. Yes, he’s back, he’s black and he’s badder than ever. In the trailer below, you’ll see just how absolutely gross some of his crunchy specials and fatalities are. He’s been rendered with some definition in this franchise reboot too. Condemned: A ruined UNSC Station in orbit around Reach. Highlands: A wooded Spartan training camp. Unearthed: Titanium mine and refinery inside a massive crater.